Devolver Digital has announced that on 13th October, the award-winning Talos Principle is heading to the PlayStation 4 as a Deluxe Edition. This puzzle game will also include an extension pack; The Talos Principle: Road to Gehenna, which gives your four extra episodes. 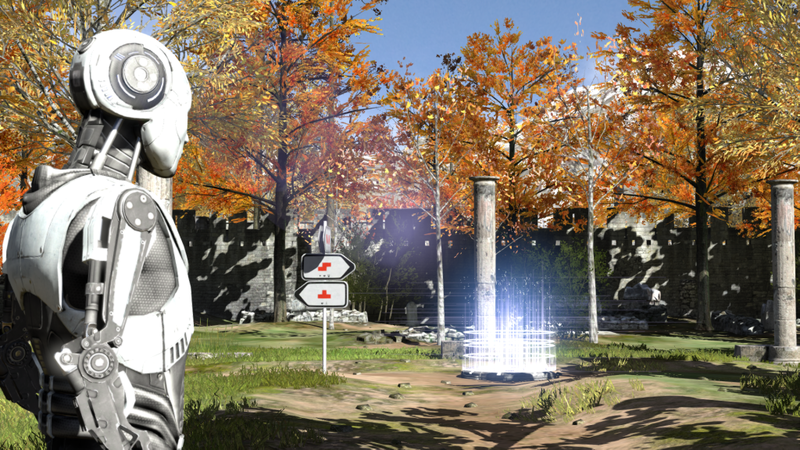 Since its PC release in 2014, Talos Principle has been critically acclaimed, including being a nominee for ‘Best Puzzle Game 2014’ by Dealspwn. The game features more than 100 immersive puzzles to test your mind, and for those of you who are familiar with the Serious Sam collection of games, this game is built on an advancement of the Croteam Serious Engine 4 technology. 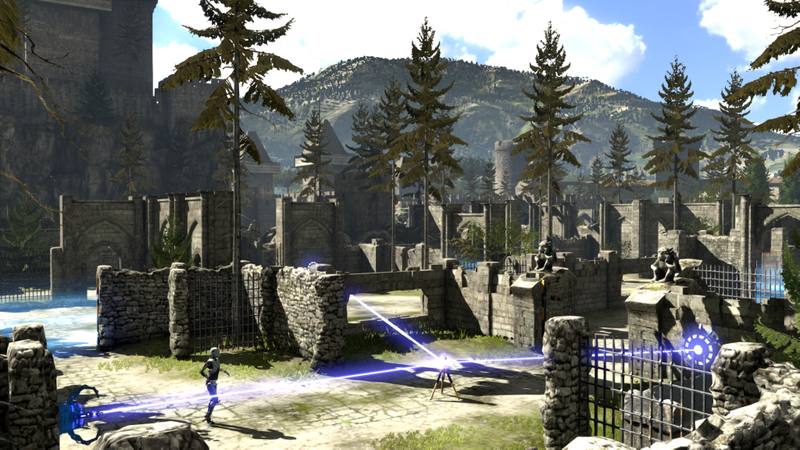 Talos Principle will be available in the UK for £34.99. To keep in touch with the latest news regarding Talos Principle, be sure to keep an eye on social media and follow @Croteam and @DevolverDigital. Be sure to leave a comment below and let us know what you think of this news.